The defending Indian Rally Champion Lohitt Urs announced his retirement from motor racing after a successful career in the sport. The Mysore-based rally driver posted a heartfelt message on Facebook, calling it a day, after nearly 20 years of racing in India and abroad. While he retires from racing, the Indian will continue to remain involved with the sport for its development in the country and aspires to bring a World Rally Championship round in India. "I have decided to retire from competing in Motor Sports events. My involvement in motorsport will be for [the] improvement and development of [the] sport from now on. "Motorsport has been something very important and special part of my life. 20 years back is when I competed in my Kine (Kinetic Honda) in my first dirt track race at my all time favorite Lalitha Mahal Grounds at Mysuru. From then [on] it has been an unforgettable journey for me. A simply unbelievable learning experience of life. Motorsport has given me the exposure and grooming to face life in any condition.. Good, bad or ugly! 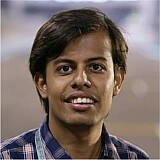 It was because of motorsport that I traveled the length and breadth of India and beyond. I got to see and understand the way of life at so many places. I got to meet so many people who have become friends for life. It is one the toughest decision I've taken in my life.. But then.. I got to kill this dream to live an other! I thank all the people who have supported me so much for so long, this just can't be described in words. I thank my sponsors, my team of technicians and the people who thought me to drive better. It's because of them that I'm what I'm in Motorsport. Finally I thank my God for letting me do all this. The 36-year-old was crowned the IRC champion last season after winning two rallies, beating title favourites Gaurav Gill, Amittrajit Ghosh among others, driving the Mitsubishi Lancer. The 2003 INRC champion (in 1400cc category) might still race in one-off rallies but has officially retired and will focus on mentoring young drivers. 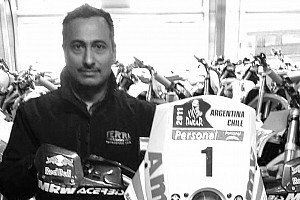 Although Urs had more years of racing left him in, the Indian elaborated the decision was 'sudden but inevitable' owing to his social and business commitments. "I am involved in many social causes and activities in Mysuru, besides my business (Mitsubishi dealerships in Mysuru and Bengaluru)," he said. 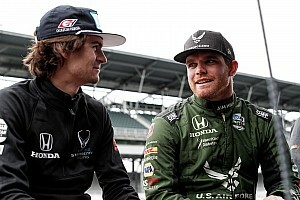 "So, it leaves me very little time for motorsport. Of course, I might drive in a rally occasionally, just for the heck of it, but I plan to mentor young drivers. "I am still very passionate about motorsport to let go fully. 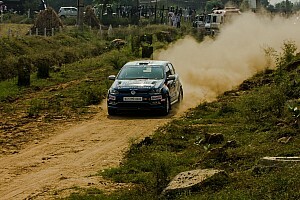 My ultimate dream is to get a round of WRC to India. 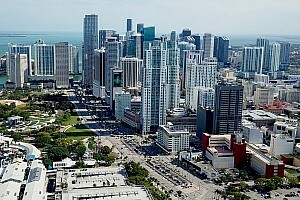 I will start working towards that soon," he added. 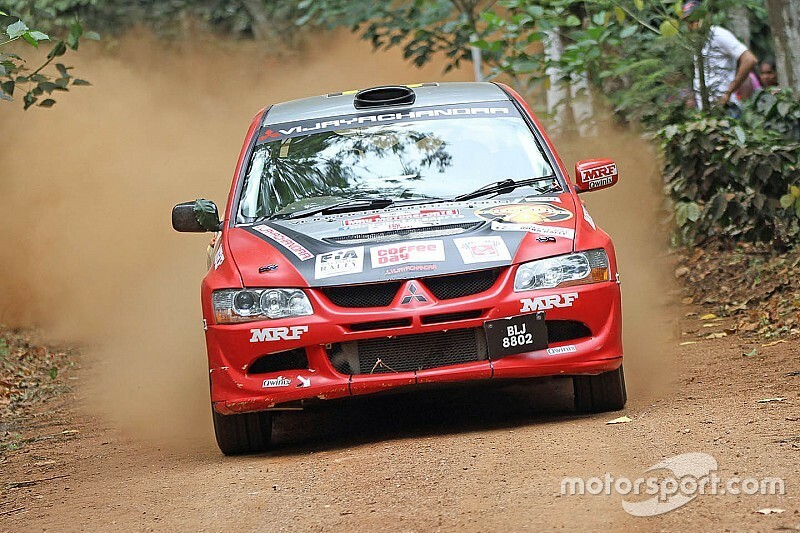 Apart from racing in India, Urs has raced in Scotland back in 2007 driving a Ford Fiesta while also competed in few rounds in the Malaysian Rally Championship in 2009 (one round - Mitsubishi), 2010 (three rounds - Subaru & Mitsubishi) and 2012 (one round - Mitsubishi).